Here at Edinburgh Whisky Blog, we have been fascinated by Japanese whisky for quite some time. In fact, some of the best whisky we have tasted has been Japanese (here & here). 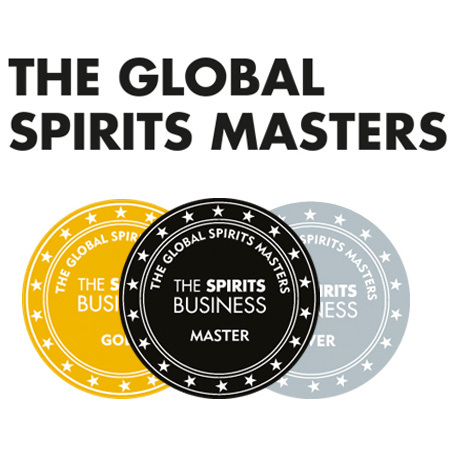 A key person in the explosion of interest in Japanese whisky in Europe is Marcin Miller, founder of Number One Drinks. Number One Drinks are a distributor of fantastic Japanese whiskies such as Karuizawa, Hanyu, Kawasaki and Chichibu. Without Marcin and his business partner David, these whiskies may never have reached our shores which would have been a terrible shame, since they are brilliant, complex drams. Chris: Thanks for making the time to have a chat with us Marcin! Right, we will get straight to it. Could you tell us a bit about how you came to be interested in Japanese whisky and the beginning of Number One Drinks? Marcin: A pleasure Chris. Yes, very simply, I was editor and publisher of Whisky Magazine and I went to Japan for the first time in 1999, with a view to creating the first of the Whisky Live events with the first one being in Tokyo. A neutral territory if you will! There, I met a chap called David Croll, who went on to launch the Japanese language version of Whisky Magazine. I was completely beguiled by Japan when I first got there. You have an inkling from films what New York will be like, but I had no idea how brilliant Japan would be. A West Londoner like me had no idea what to expect, but when I got there, I found it enormous, fascinating, weird and wonderful. That applied as much to the whisky as to the country. In 2004, I left Whisky Magazine to set up my own PR activities, and I spoke to David about a few different whiskies that I could send to him, for him to distribute in Japan (David runs a successful whisky distribution business in Japan). He deals with the SMWS out there, Duncan & Taylor out there and many other things. What we actually hit on, was that he could send whisky for me to distribute here, since the whisky is fantastic (and I had been writing about how brilliant it was for a few years) and since it was quite hard to get in Western Europe, it made a lot of sense. Chris: You distribute Karuizawa, Hanyu and Chichibu. Are there any other brands you are involved with? Marcin: Ichiro (owner of Hanyu and Chichibu) has the last few casks of Kawasaki (a long forgotten Japanese grain whisky), and we have released a couple of single casks, but because there is so little of it left, Ichiro will probably use it for some of his older blends (he has a 33 year old blend). It is unlikely, but if any more does get released as single cask, we will distribute it. As an aside, we are looking to distribute some craft Japanese beers. I am delighted to see around the UK, that people are passionate about beer and willing to spend a little extra on interesting beers, and I think they will find these quite interesting. 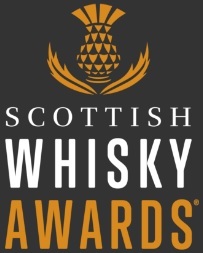 Chris: Have you ever considered other whisky markets, and doing what you did with Japanese whisky, and bringing something else unusual to Europe? Marcin: I think Japan works, because I have David in Japan, and I am in Europe. He has been involved in Japanese whisky for 16/17 years, so he has the contacts which is one key part of Number One Drinks. Being in-bedded in the Japanese whisky business, he gets opportunities. If someone were to come to us (with an idea of another whisky producing nation) we would definitely sit down and have a chat, but Number One Drinks was intended to be a Japanese business. Our expertise is there. So if anything else was to come, it would be of Japanese produce, for example, our plans with Japanese beer. We have considered Sake, but it is quite difficult to promote Sake in Western Europe currently, as it is quite a complicated and little understood drink, so we are not pursuing Sake at the moment. Chris: What is the situation/status with Hanyu and Karuizawa? Marcin: Hanyu is a bit clearer than Karuizawa. It is a closed distillery, and it was dismantled in 2004. I have actually seen one of the Pot Stills when I was in Japan in February, when I was touring Ichiro’s family Sake brewery (they have been making Sake since 1629) . He rescued the last 400 casks. Whether he has plans to use the Hanyu pot still at some point, only he will know. All that is left of Hanyu are those casks. 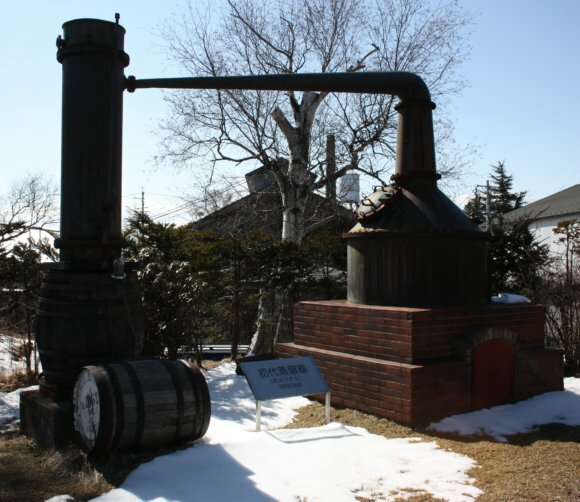 As far as Karuizawa is concerned, the distillery stopped producing in 2000, we made an effort to purchase the distillery (around 2006), that was rebuffed categorically, so our main objective was to make an effort to buy the remaining stocks. That was a very long process. It took 3 or 4 years from the first meeting and offer, to getting everything signed and agreed last August (2011). I went to Karuizawa in February, with David and a few friends. We were the last ever visitors to the distillery, which was quite a sad and moving day. On the one hand I was elated when the warehouse was opened and I could see all of these casks of maturing Japanese whisky, that David and I had finally taken ownership of. That kind of moment is a once in a lifetime moment and an interesting feeling, but it was very much tempered by the fact that when we were shown around the distillery, for the people showing us around, it was their last day at work and that the machinery was still, dust was gathering. No more spirit was being made and no more casks were being filled. It was almost as if when we left the site, the doors were locked. The property has been sold, there is no staff at the distillery, and the distilling license has been handed back. From this, we can make a pretty certain assumption that there will be no more distilling there. Chris: That’s a real shame. It’s strange that the owners of Karuizawa wouldn’t accept your offers. Marcin: Well, without getting on to thin ice, it’s difficult for me to read the minds of their owners (agreed, mind reading is pretty difficult!). Chris: Ok, so that is the end of part 1. Part 2 (and potentially 3) will be out next week. There we will talk a little bit more about the style of Karuizawa, Hanyu and Chichibu. We will also talk a little bit more about Japanese whisky in general and Marcin’s favourites. Nose: Fruit, like figs and plums. Dark chocolate, cedar wood and slightly spicy. A bit of peppery smoke. As it is so strong, water will improve this, but it is already a very exciting nose. With water: A nice complex smoke powers through. Like a camp-fire smoke. Chocolate, nutmeg. Really rich. Mahogany and a bit of spice. You could practically drink the nose. Palate with water (too powerful without): Rich smoke, peat, honey and raisins. Chocolate covered nuts. Different spices, honey and a slight oiliness. You could sit and taste this whisky for a whole evening, and come out with all sorts of flavour subtleties. Overall: A very deep whisky. I’m loathe to share it. Just sublime. This entry was posted	on Saturday, October 6th, 2012 at 12:06 pm	and is filed under Featured. You can follow any responses to this entry through the RSS 2.0 feed. Responses are currently closed, but you can trackback from your own site.